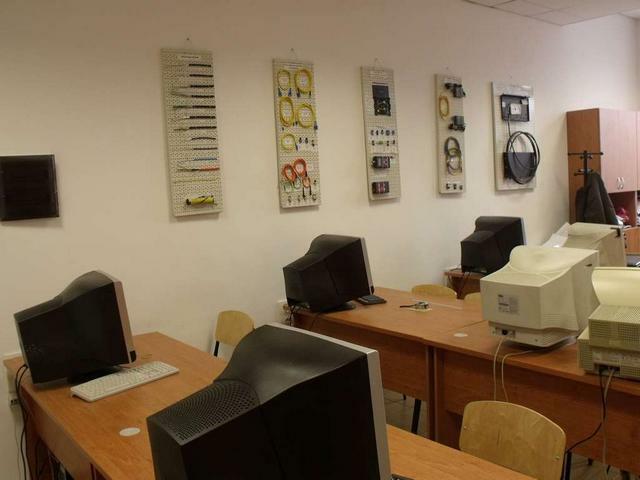 Laboratory exercises with students from the Faculty of Telecommunications in the subject "Communication Systems in Medicine" and with students from the Faculty of Computer Systems and Management in the discipline "Information Technologies in Medicine" are provided in this laboratory. 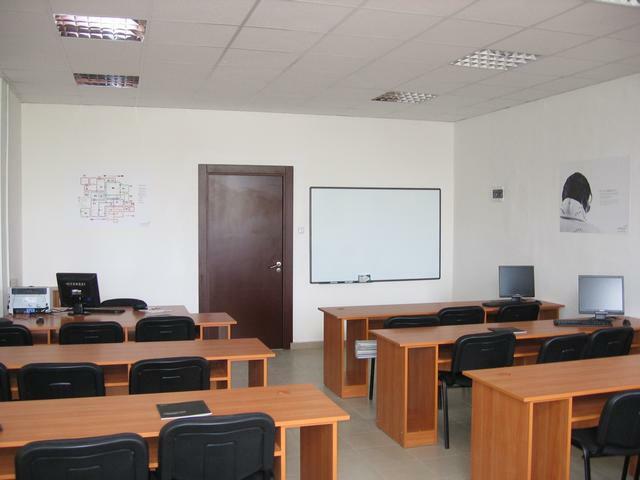 The laboratory is equipped with specialized laboratory models for training of students. The laboratory is also used for doctoral studies under the Ph.D. program "Theoretical foundation of communication ( engineering &information technologies in medicine)" Until now, the laboratory has been used by 8 PhD students who have defended their dissertations and three other PhD students prepare their dissertations. Many engineering systems have been designed in the laboratory to be used in hospitals and medical centers. 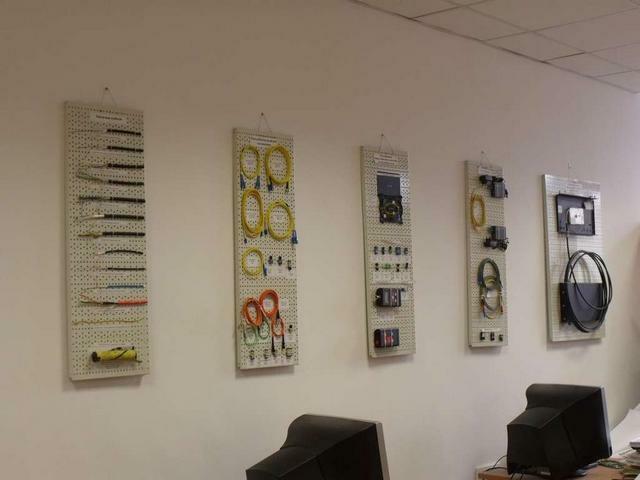 Some of these systems are patented in Bulgaria, England, Germany, Japan, Hungary and others. In the laboratory there are different measuring devices, a computer grade of 8 Intel Core i5-2400 CPU 3GHz, HD 1TB, 8GB RAM. 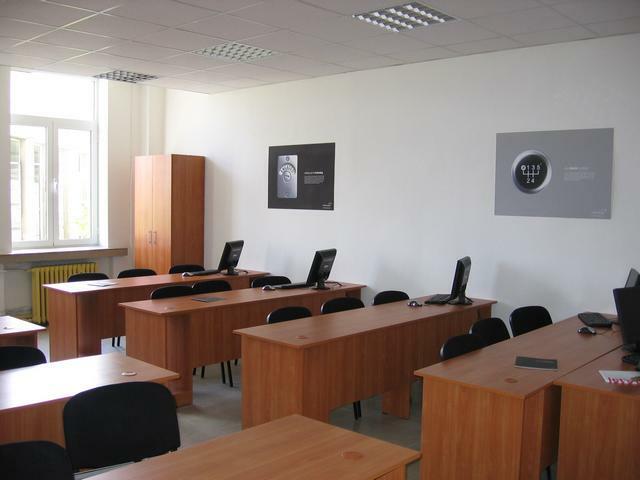 Each year, about 7 students at the Faculty of Telecommunications and the Faculty of Computer Systems and Management are preparing their diploma work in the laboratory. Often the reports of the regular international engineering conference CEMA describe the results of the engineering investigations conducted in the laboratory. The laboratory Signals and Systems is equipped with 15 student working places and three for academic staff and doctoral students. The laboratory of Optoelectronics and Optical Communications is equipped with 15 student working places and two for academic staff. 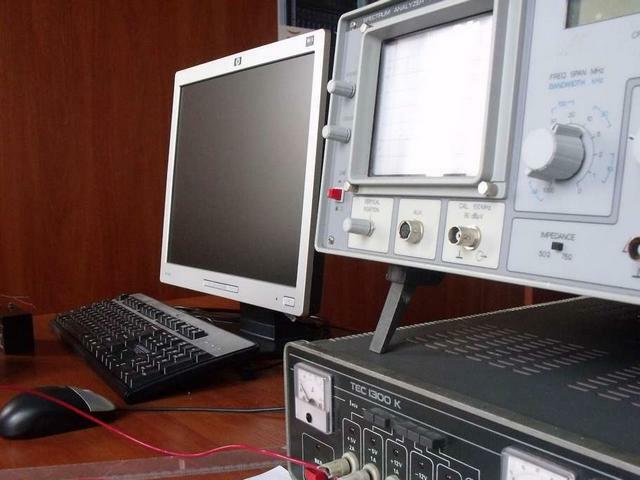 The laboratory has specialized equipment such as optical radiation source and a meter for testing optical fibers and HeNe lasers, infrared thermometers and two digital oscilloscopes Velleman. The Laboratory of Audio Systems has 15 student working places and three for academic staff and graduate students. The laboratory is equipped with one mixing console, one Effects processor, two MIDI keyboards, one CUBase, one digital oscilloscope and etc. 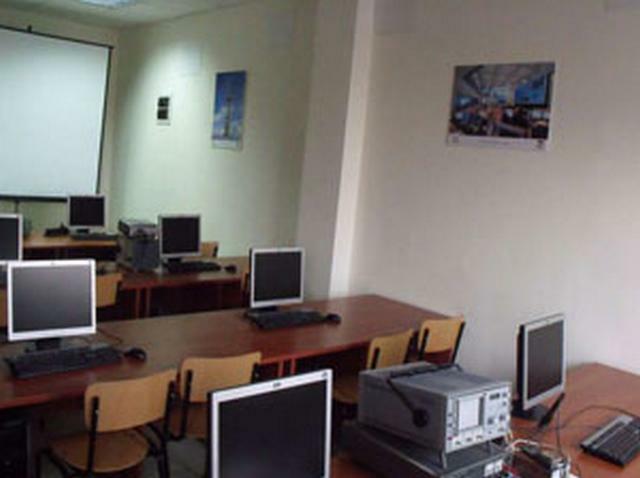 The Laboratory of Computer Communications is equipped with 24 student working places connected via LAN network. The Laboratory of Mobile Communications is equipped with 16 student working places and 4 for academic staff and graduate students. It has the following equipment: Spectrum Analyzer 1200MHz, High Frequency Generator 3GHz, DSP Starter kit Texas Instruments - 5 pcs. Analog and digital oscilloscopes, function generator 1MHz. Donated by Rohde & Schwarz Bulgaria are GSM900/1800 GPRS CMU200 Universal Radio Communication Tester and mobile spectrum analyzer FSH-3 with the possibility of measurement of radio communication signals from different sources. The Laboratory of Radio Communication Technology is equipped with 15 student working places and 3 for academic staff and graduate students. 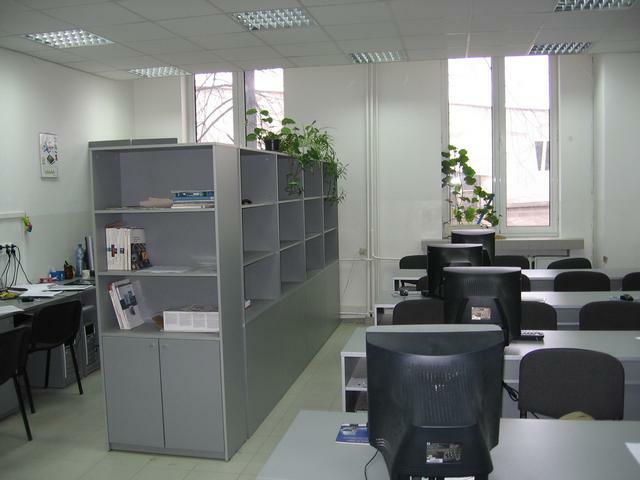 The Laboratory of Video Communications and Technologies is equipped with 15 student working places and 3 for academic staff and graduate students. It has the following equipment: DSP DaVinci DM6446, DSP DM320005, USB DSO2100 oscilloscope, Cannon XM2 digital camcorder, Panasonic MS4 analog camcorder, Panasonic AG-DV2500 digital player for video processing, Panasonic HD media player DM600, Panasonic HS800 analog player for video processing, SONY TM-H150C control monitor 20 "and 40" LCD SONY BRAVIA monitors, Matrox RT. X2 video card for nonlinear fitting, STRONG 6553 satellite receiver with 50 cm offset antenna, Pinnacle Sat HDTV Pro USB receiver, 2 laser printers, Microtek ScanMaker 6100 scanner, 8 sets of stereo headphones 8 web-cameras, audio and Creative 2.1 Luxeon 5.1, Juniper router 1Gb 4200, Planet 10/100 Mb Ethernet router, 2 multimedia projectors and screen. 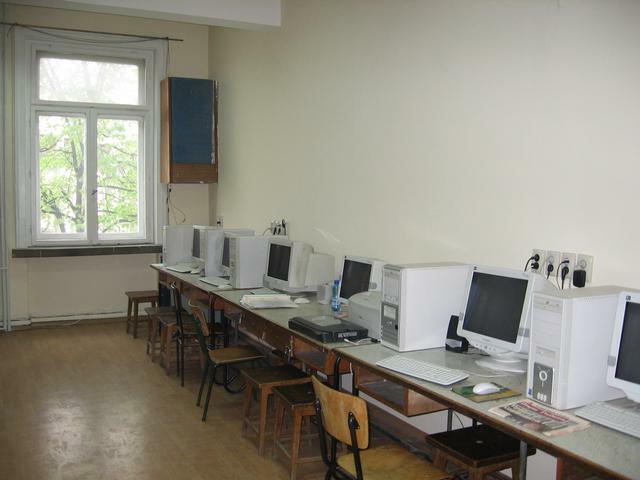 The laboratory is equipped with Internet connectivity. 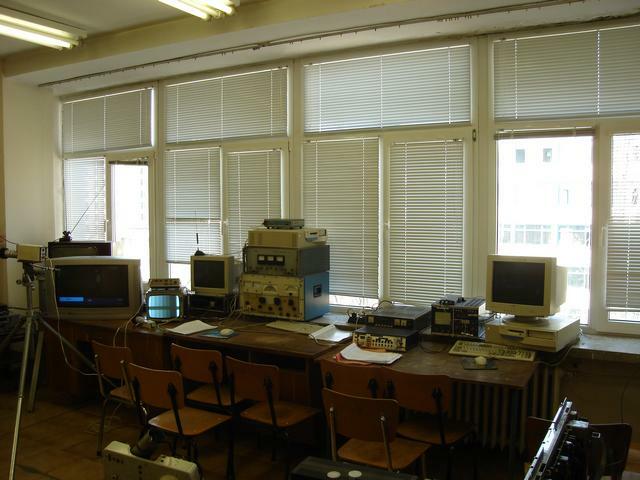 The Laboratory of Measurements in the Telecommunications is equipped with 13 working stations, equipped with specialized software LabView. The Laboratory of Broadband communications and cable television is equipped with 15 student working places and 2 for academic staff and graduate students. It satellite receivers for analog and digital TV programs, satellite dishes and polar stationary suspension cable amplifiers and Internet connectivity. The Laboratory of Video and Audio Technologies and TV Systems is equipped with 15 student working places and 5 for academic staff and graduate students. 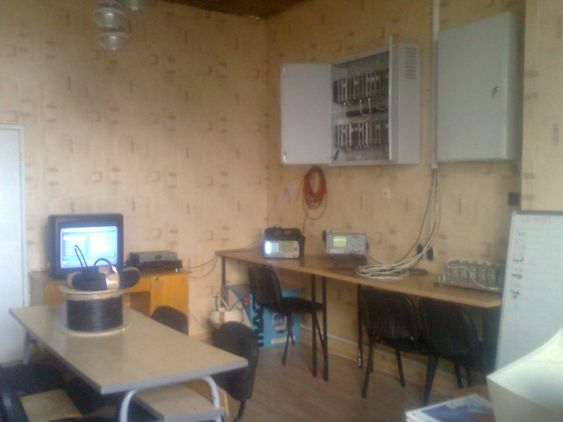 The Laboratory of Radio Transmission Lines and Electromagnetic Compatibility is equipped with 15 student working places. 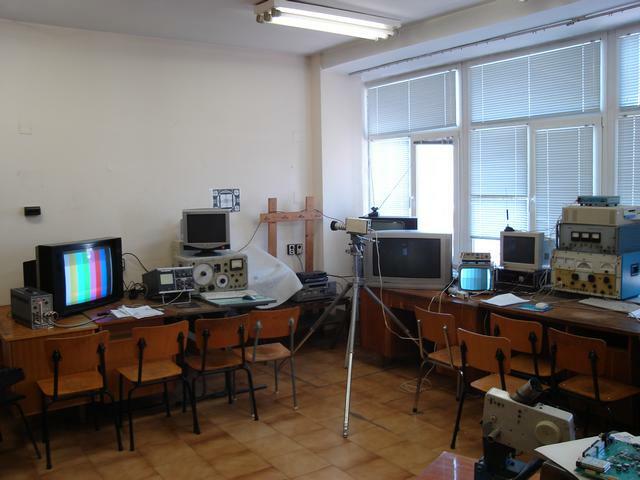 The Laboratory of Antennas and Microwave Technologies is equipped with 15 student working places and 3 for academic staff and graduate students.